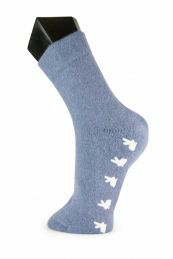 The cuddly soft Angora socks have a high comfort factor and warming your feet even in bed. Since there are socks with knobs, you do not lose the grip even on slippery surfaces. The extra-soft waistband and the hand linked tips prevent the formation of pressure sores. 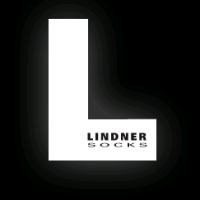 In this case, these durable covering socks by the anti-slip material sufficient support.